I think most people on here know that Off the Wall and Bad had changes on their releases (ex: Rock with You changed guitar sound, Bad removed horns). I wonder if anyone knows if Thriller was changed in any way? And if so, what release got changed? 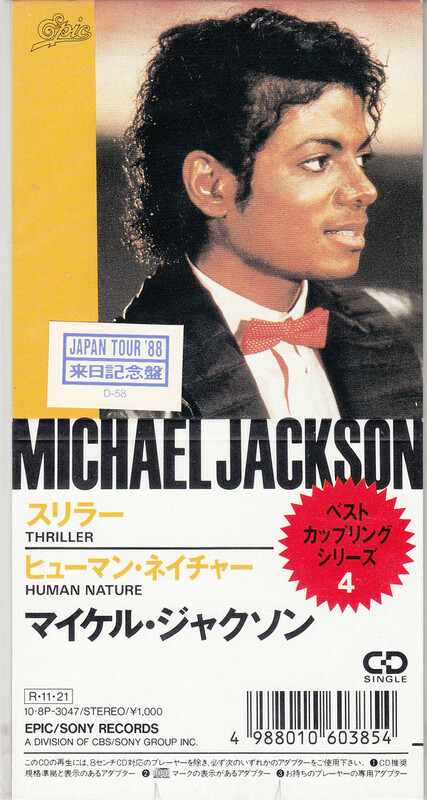 I don´t think it changed that way after being released, but there is an 'alternate' version for Human Nature in this Japanese CD, where the bridge is slightly different. And of course the full version of Lady In My Life whose lyrics were pressed in the booklet/inner sleeve.